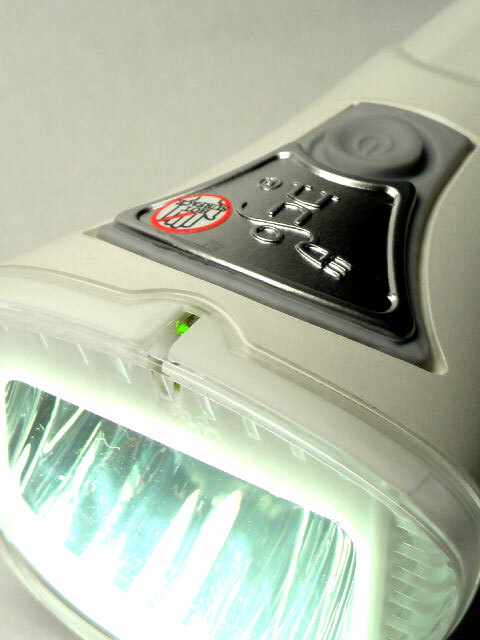 A1 is the latest product of 2009. 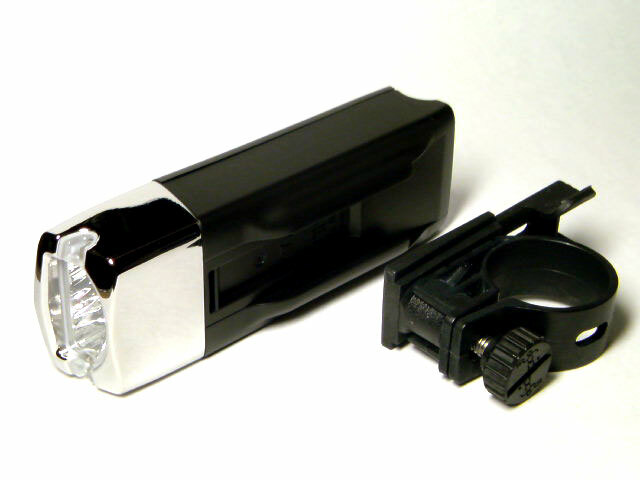 It meet Germany StVZO 22A NO.23 standard. 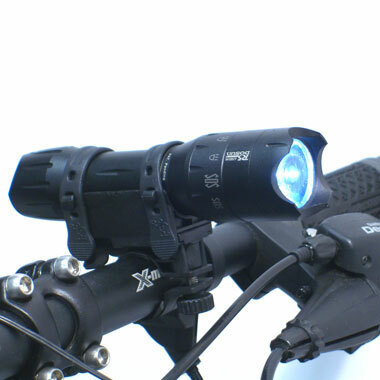 This idea was coming from the car head light with cut-off line to prevent upcoming rider’s eyes. 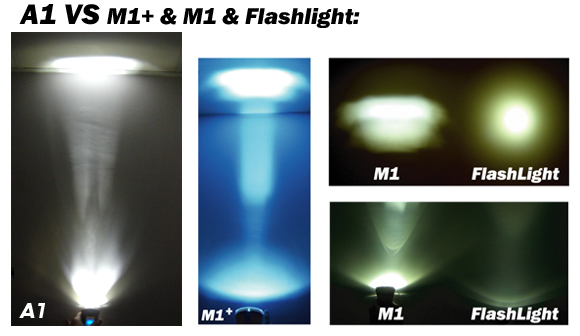 Besides, Bi-Light function was much strong than M1 and M1+. 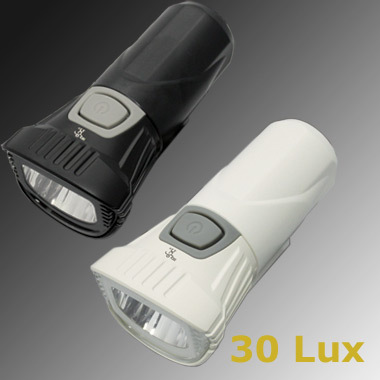 Bi-Light function: The beam is more powerful within widely optical design. 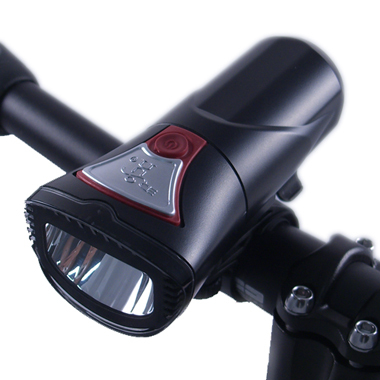 With the perfect aluminum alloy heat sink on the top, it will keep LED high performance and working life cycle. 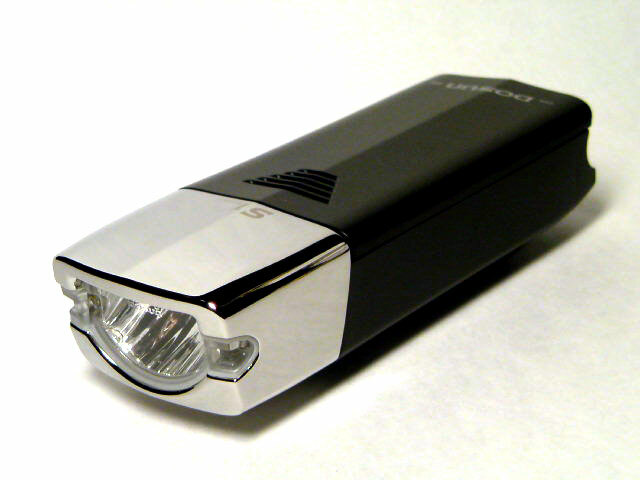 Using 4AA batteries will keep 4 hours non-stop lighting at the strong mode. 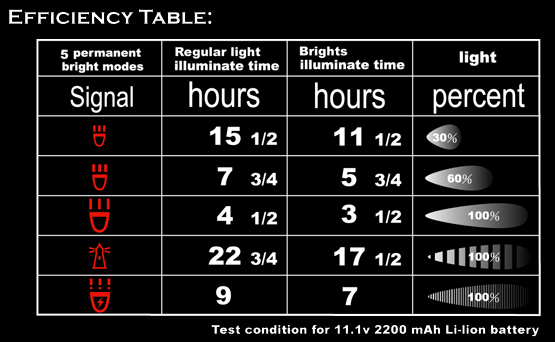 A1 has 5 easy light switch modes: Weakg/Medium/Stron/Flash and Strobe. 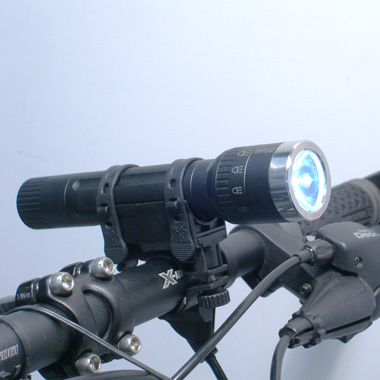 You could enjoy any modes during the ride. 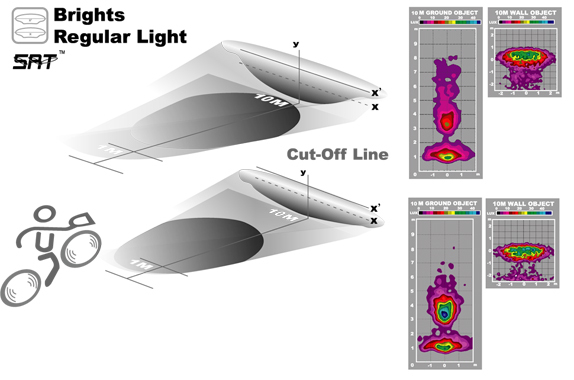 Computer- Calculating collimator reflects, Collimator optical reflect with superior quality can optimize to conduct LED light beam via the computer, the spotlight result is substantially promoted, and light distance get farther! 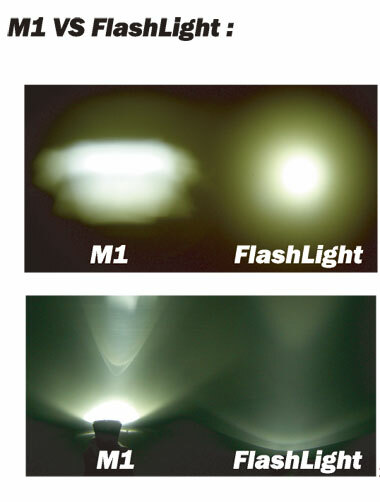 1 M Front light and 10 M Ahead light at the same time( Rainforce branch of illumination range ). 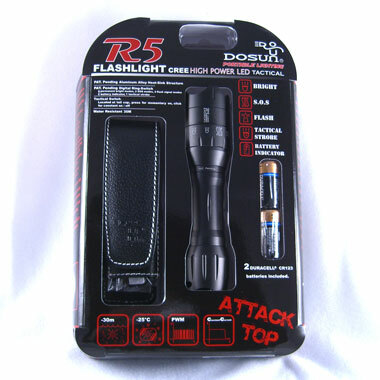 High degree rain-resistant, even workable on the heavy rains. 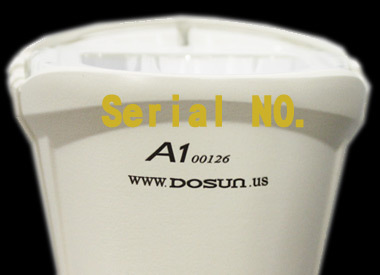 Aluminum alloy Heat-Sink Structure, it is dandy to dispel the heat. 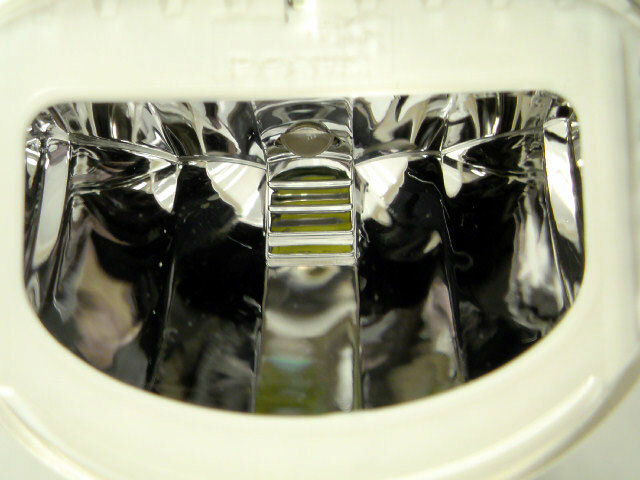 The Aluminum Alloy Heat-Sink Structure can efficiently promote LED to give out maximum light output, and prevent LED degrade cause of over-heatedly. 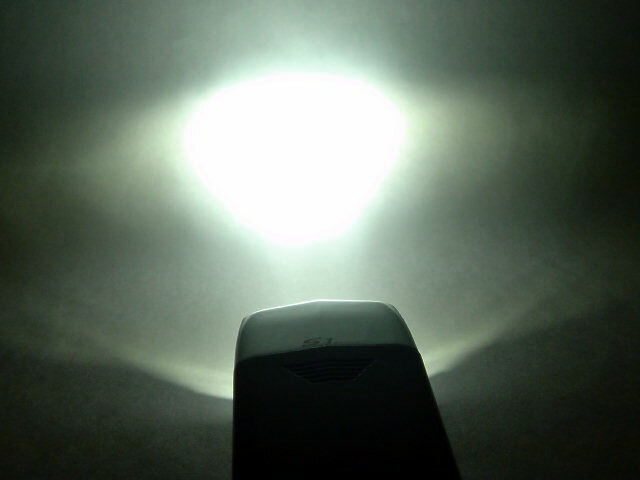 It can works in the -25°C. 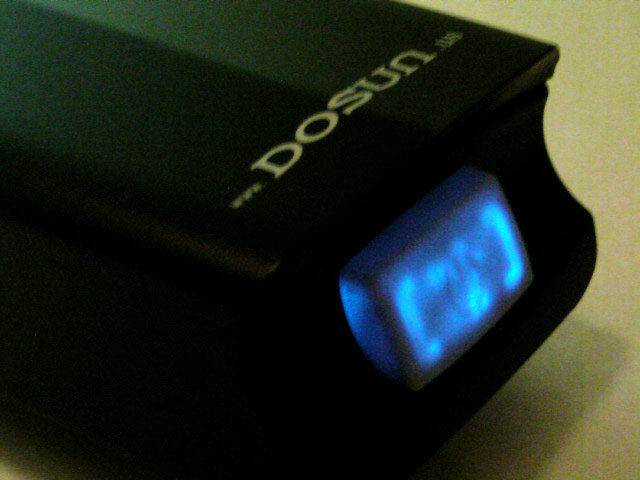 D1 is the small, easy carry product of DOSUN. 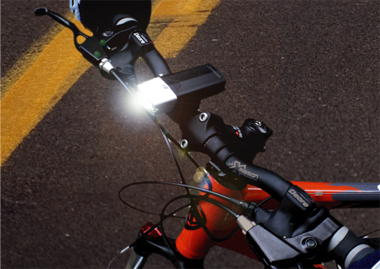 It used SRT technology (Smart Reflector tech) to innovate this bike light. 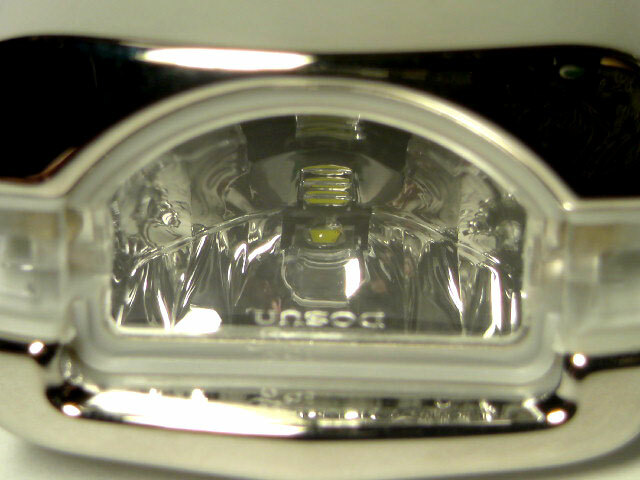 Through the on/off switch, the CREE high power LED will bring maximum efficiency like car head light can switch to Brights or Regular Light mode. 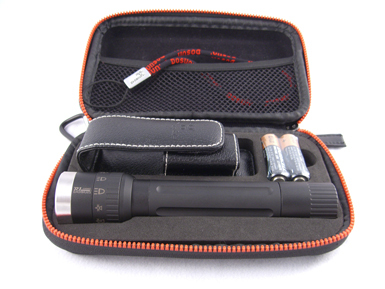 D1 meet the Germany StVZO 22A NO23 standard and bi-light function. 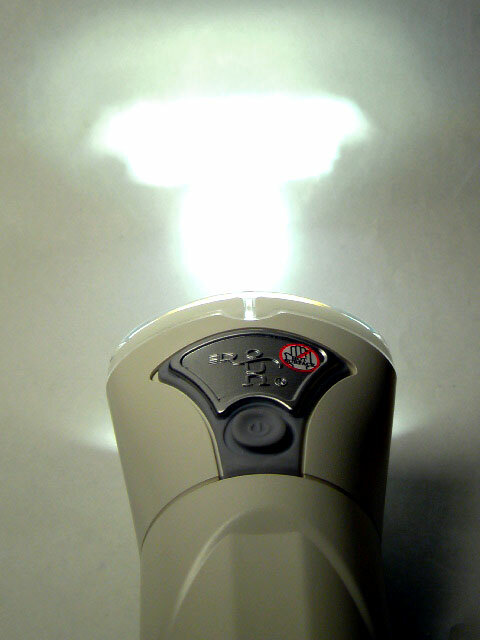 Bi-light function: The beam is clearly showing from ground of 1M at the front to 10M at the ahead. 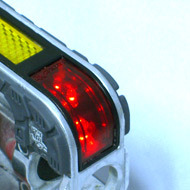 This idea was coming from the car head light with cut-off line to prevent upcoming rider’s eyes. 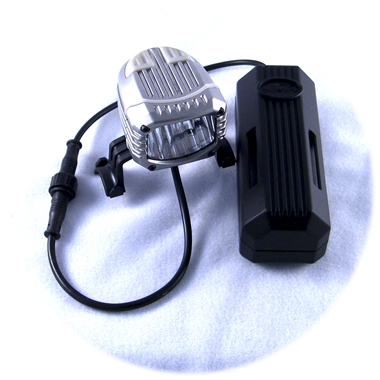 With the perfect aluminum alloy heat sink on the top, it will keep LED high performance and working life cycle. 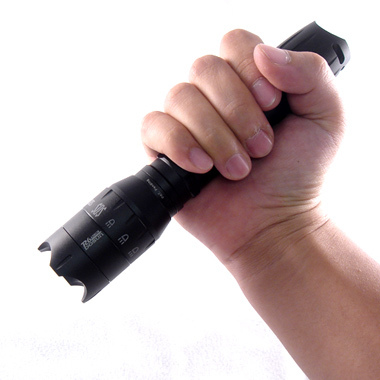 D1 has 5 easy light switch modes: Strong/Medium/Weak/Flash/Strobe. 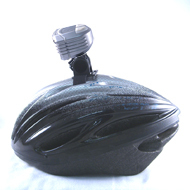 You could enjoy any modes during the ride. 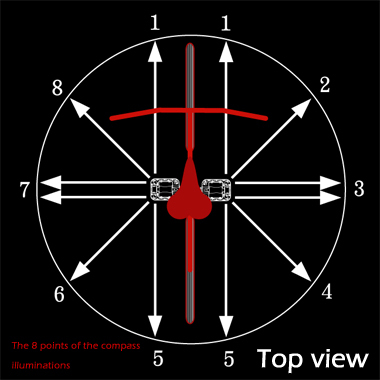 §D1 is the sole of leader pass K-mark with bright-regular function in the world. 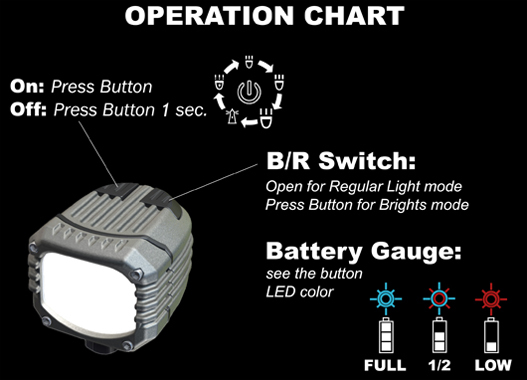 Through the B/R switch, the CREE high power LED will bring maximum efficiency like car head light can switch to Brights or Regular Light mode. 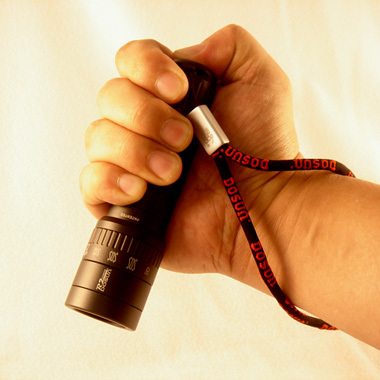 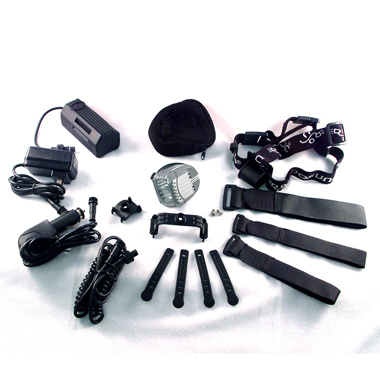 5 modes Beam control switch – Strong, Medium, Weak, Flash and Tactical Strobe. 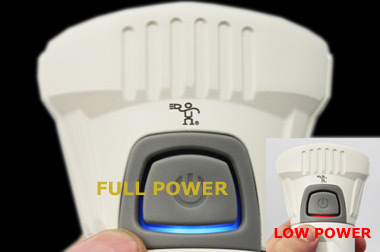 Press and hold the switch for 1sec. 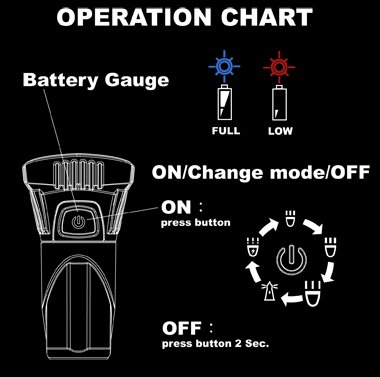 to turn it off. 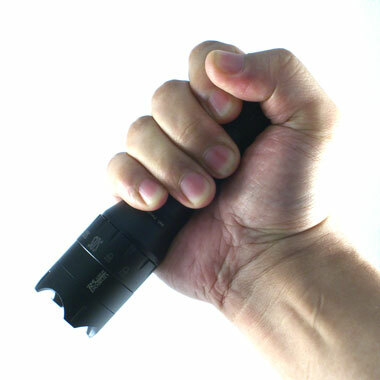 Warranty : 1 year, limited. 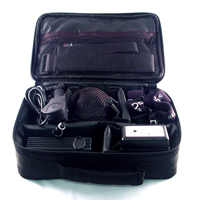 Sport Fashion Bag :Handbag space can be adjustable. 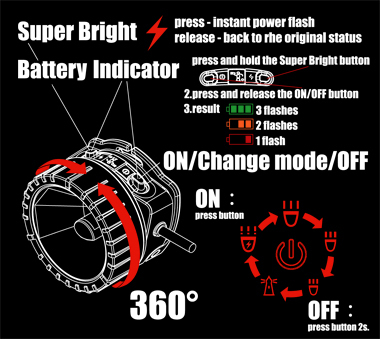 S1 is the new product of 2009. 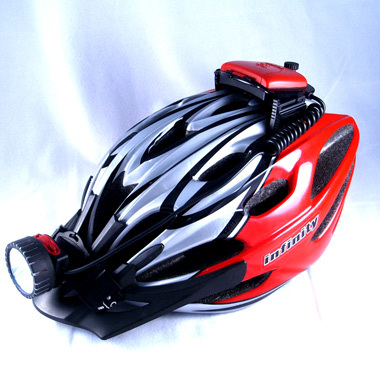 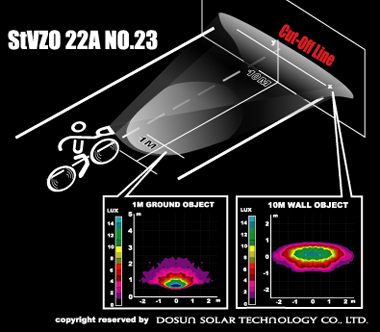 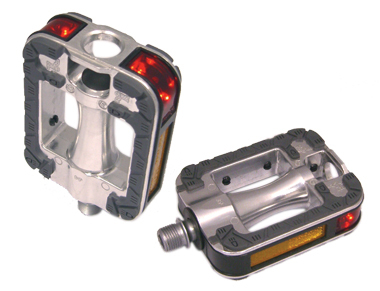 DOSON used SRT technology (Smart Reflector tech) to innovate this bike light. 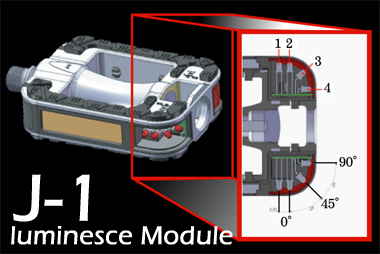 Besides, we reduce the shape size and still keep the samefunction of the M1. 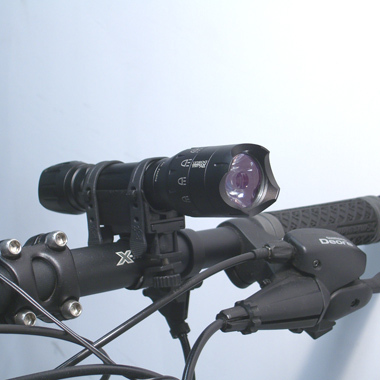 S1 meet the Germany StVZO 22A NO23 standard and bi-light function. 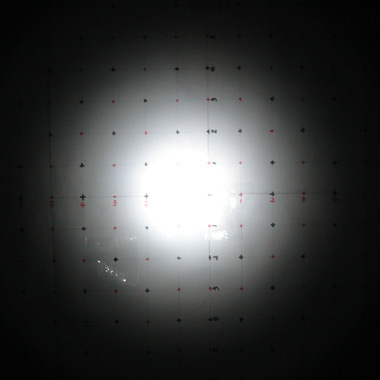 Bi-light function: The beam is clearly showing from ground of 1M at the front to 10M at the ahead. 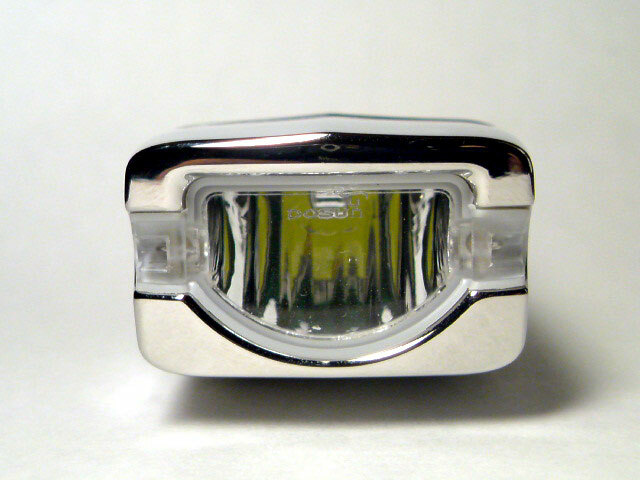 This idea was coming from the car head light with cut-off line to prevent upcoming rider’s eyes. 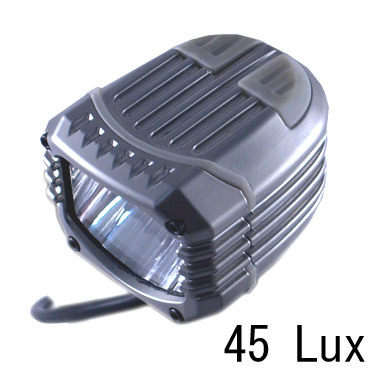 With the perfect aluminum alloy heat sink on the top, it will keep LED high performance and working life cycle. 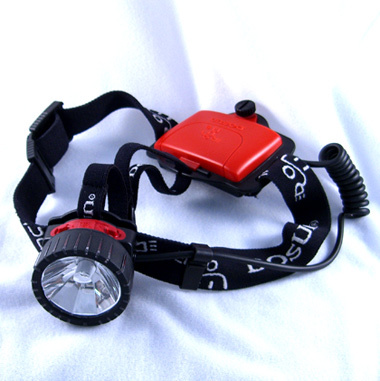 Using 2AA batteries will keep 2.5 hours non-stop lighting at the strong mode. 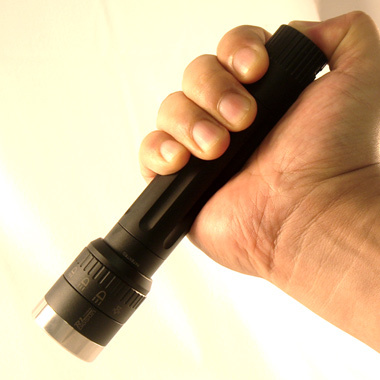 S1 has 5 easy light switch modes: Strong / Medium / Weak / Flash and Strobe. 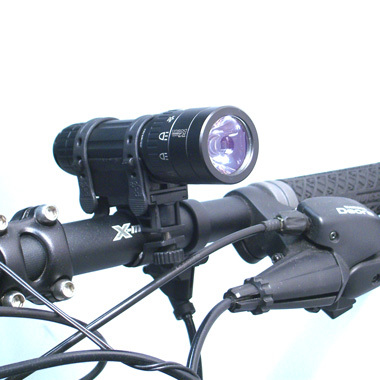 You could enjoy any modes during the ride. 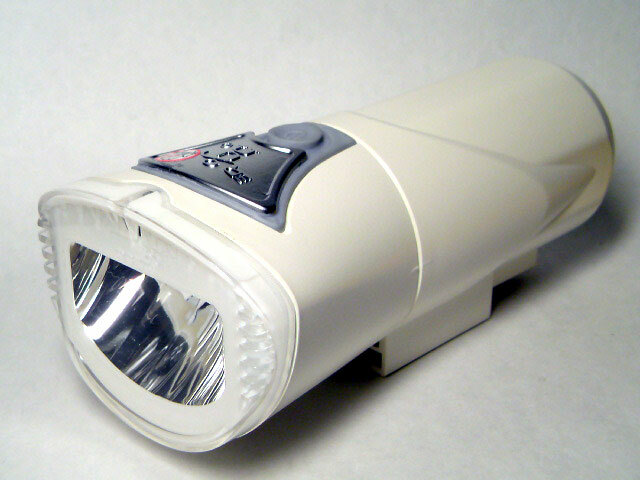 § S1 is the smallest size to meet the Germany Standard in the world. 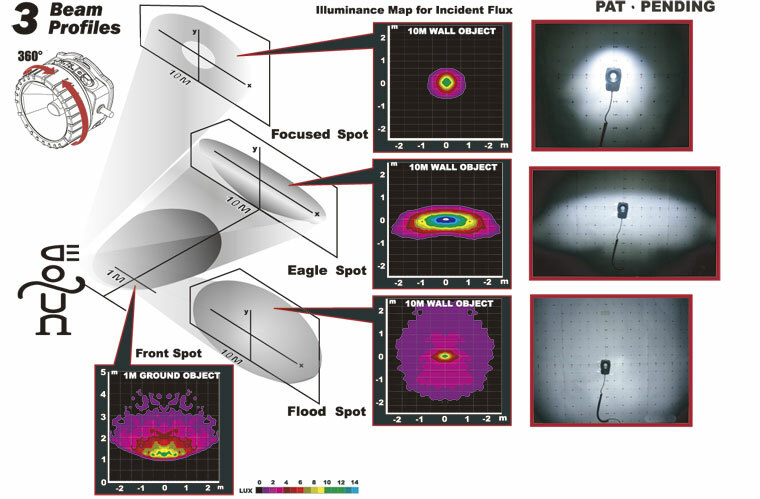 Computer- Calculating collimator reflects, Collimator optical reflect with superior quality can optimize to conduct LED light beam via the computer, the spotlight result is substantially promoted, and light distance get farther! 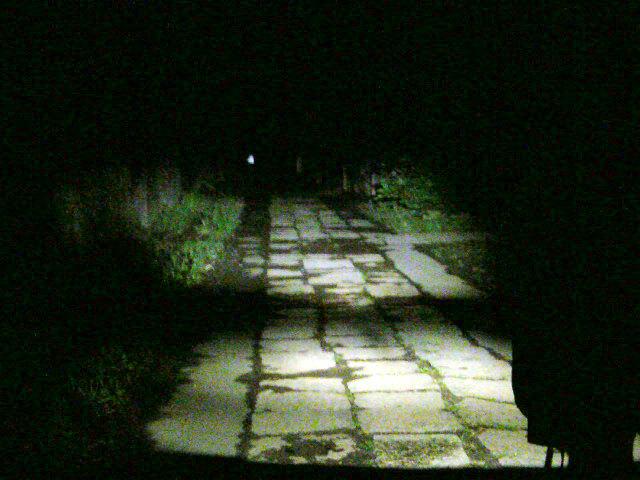 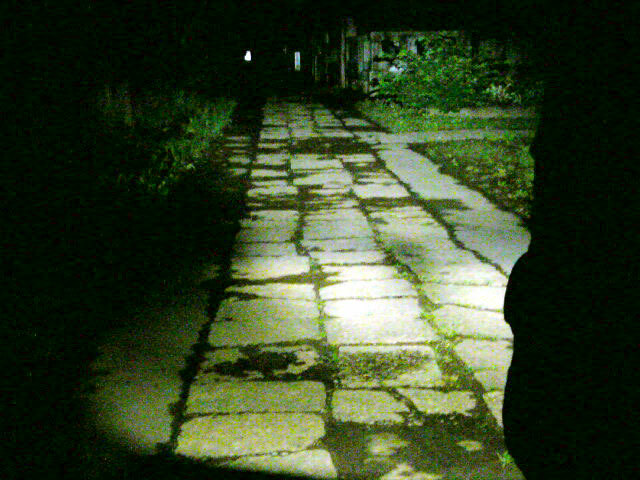 1 M Front light and 10 M Ahead light at the same time( Rainforce branch of llumination range ). 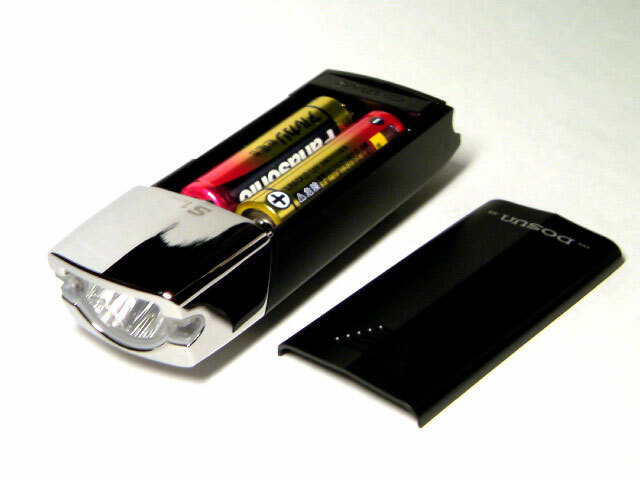 Built-in micro controller and regulated circuit designed, which can take 100% utilization of the batteries, extended battery life. 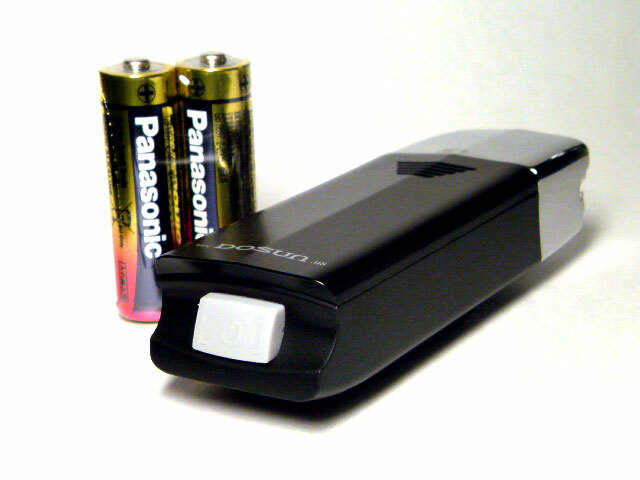 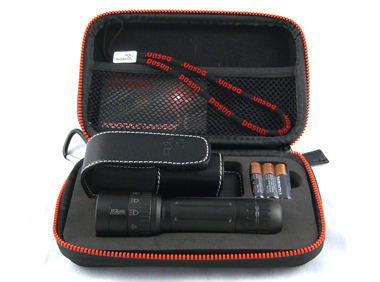 (When using 2 AA 2700 mAh Ni-MH batteries at 3th permanent bright mode (lowest output) is up to 10 hours battery life time.) 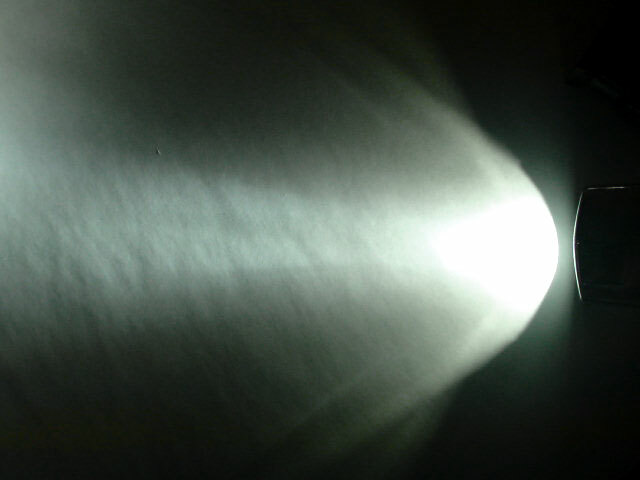 It can works in the -25°C. 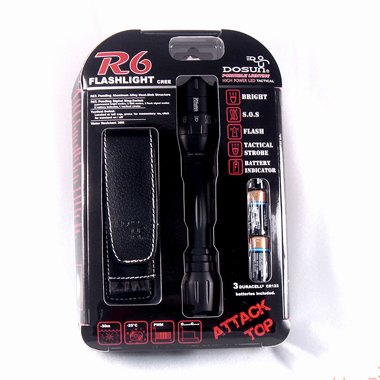 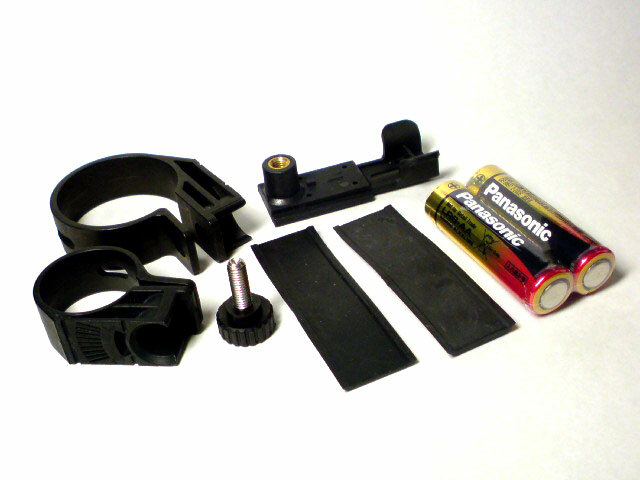 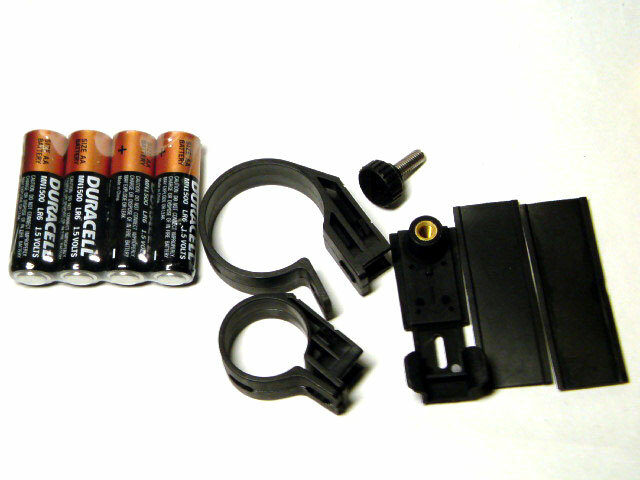 Battery : 2 LR-06(AA) batteries.